On May 14 1940, the city center of Rotterdam was almost completely destroyed by German bombers during the Rotterdam Blitz. a new heart, providing a blank canvas for innovation, experimentation and creativity. 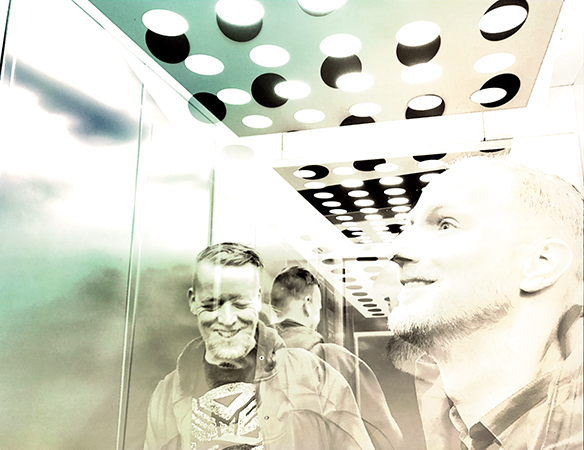 A raw but vibrant breeding ground for architecture, art and music. 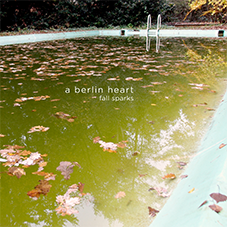 A Berlin Heart is a nickname for an artificial heart used in medicine. You might call the heart of Rotterdam an artificial heart as well, forever connected to Berlin by history. 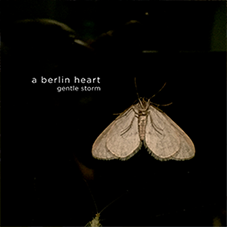 A Berlin Heart, a fitting name for the birthplace of this band. We are A Berlin Heart.